You'll find the best cakes at Merwans Cake Shop. 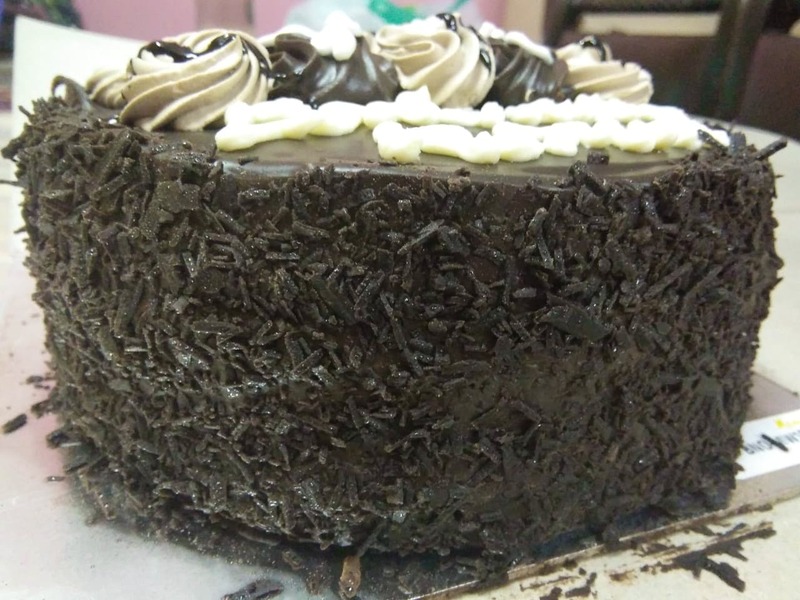 This bakery provides value for money without compromising on the taste and quality. The cakes offered here are rich and chocolaty, and absolutely toothsome. All chocolate lovers must visit Merwans, their cakes will never disappoint you. Other than cakes, they also have patties, rolls, and much more on the menu. Oh, and they have other branches too.